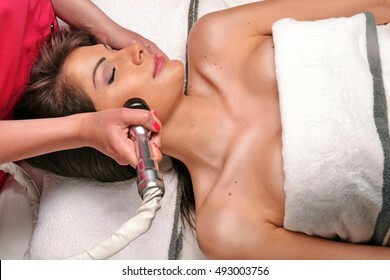 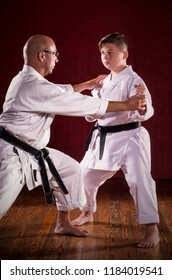 Advertising stock photography and 3D photo paintings. 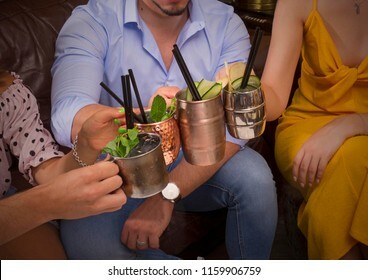 7,243 stock photos, vectors, and illustrations are available royalty-free. 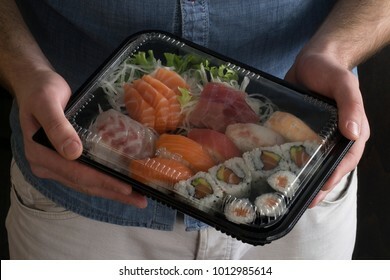 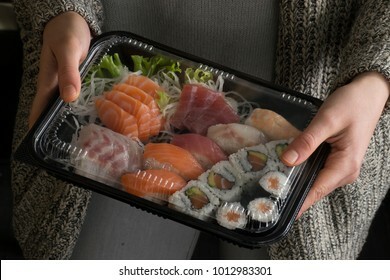 Sushi set on plastic container ready to take away on white bag. 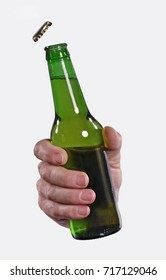 Front view from a hand hold a green beer bottle isolated on white background. 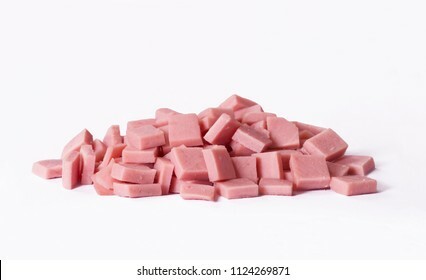 Ham cubes on white background.Fresh prosciutto.Pork ham cubes on white background. 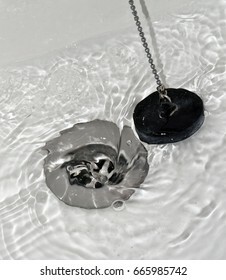 Draining water with the drain rubber plug on shower bath. 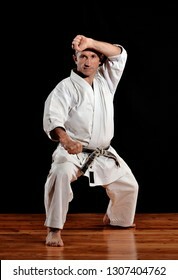 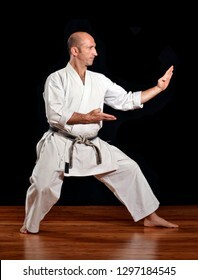 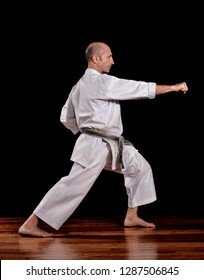 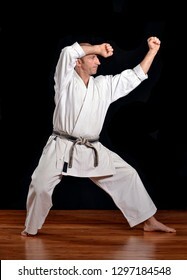 Martial arts man on black background. 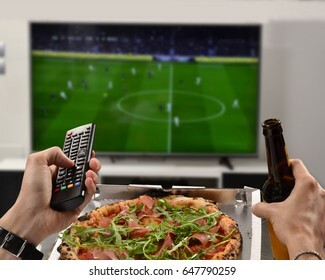 Watching the football game eating pizza,drinking beer holding television control. 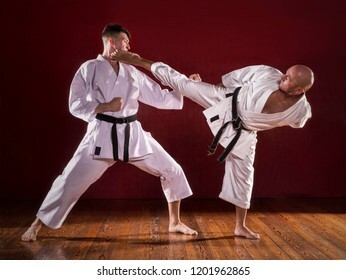 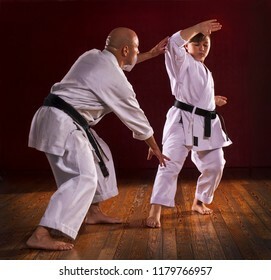 Martial arts karate master training on black background. 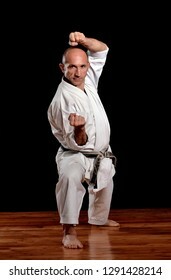 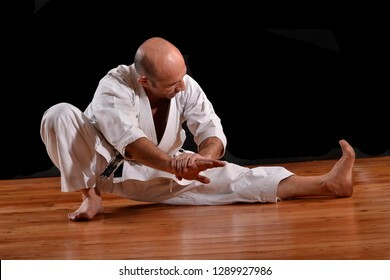 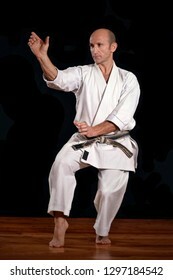 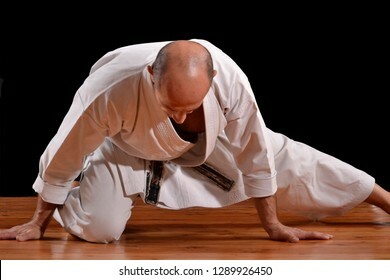 Stretch exercise martial arts professor. 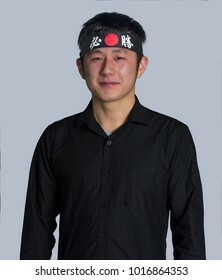 Young asian cook portrait wearing black bandana in Chinese word ( victory ). 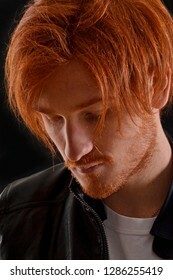 Young red hair stile man portrait on black background. 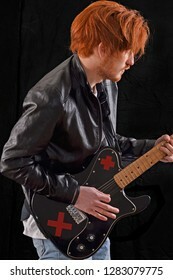 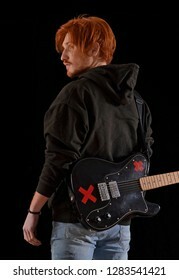 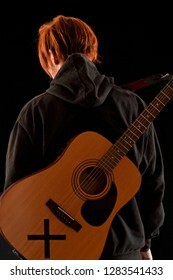 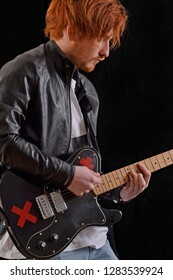 Musician singer artist holding a guitar on black background. 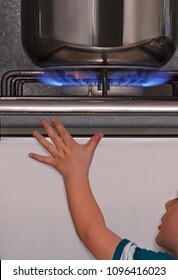 Child approach hand to a burner gas stove top in the kitchen. 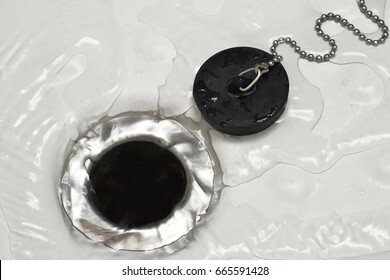 Opening beer cap bottle on white background. 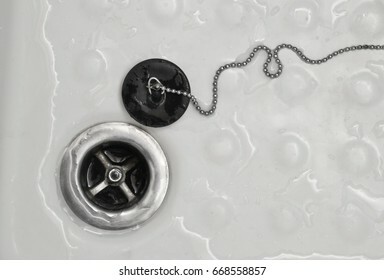 Playful mother and baby in swimming pool. 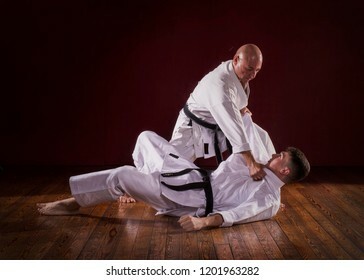 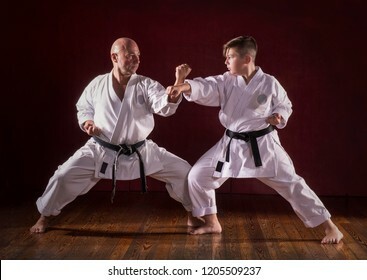 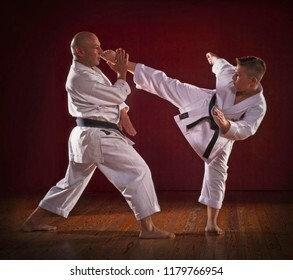 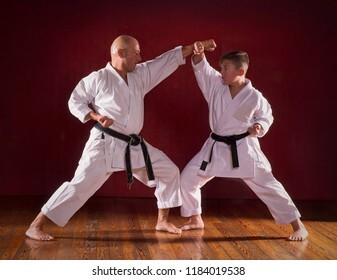 Martial karate instructor teach to a kid. 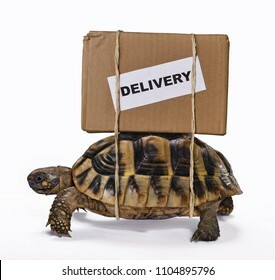 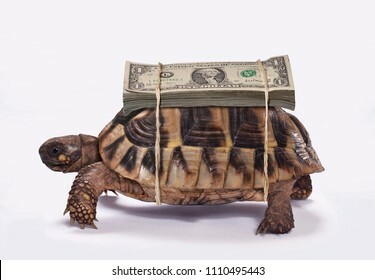 The money turtle transporting one dollar bills. 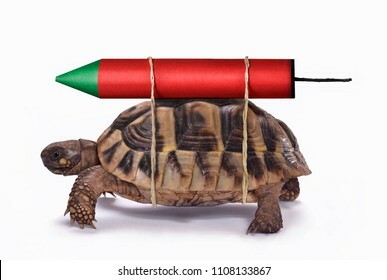 Skilled turtle get fast with rocket. 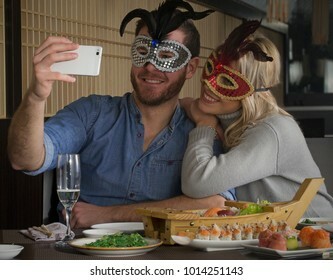 Carnival selfie couple at sushi restaurant wearing carnival mask. 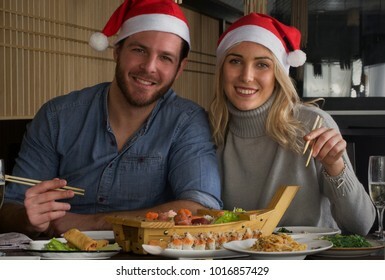 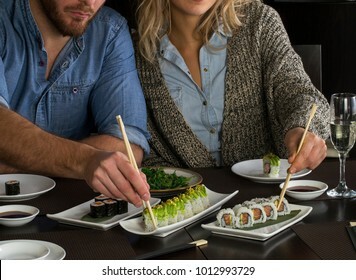 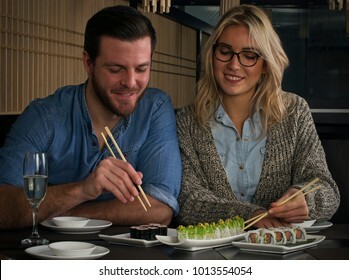 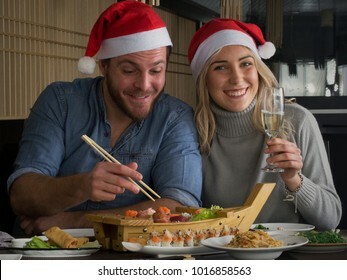 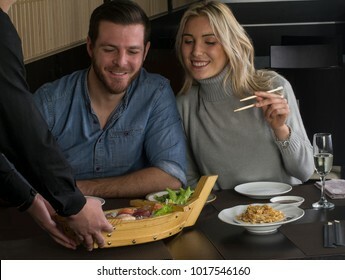 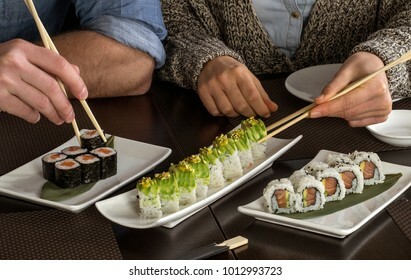 Couple in love eat sushi rolls in Japanese restaurant. 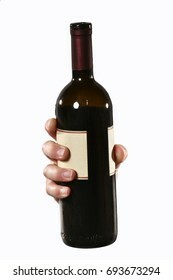 Front view from a male hand holding a red wine bottle on white background. 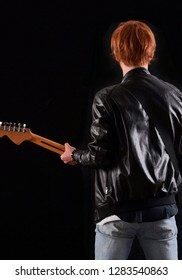 Beautiful blonde model on spring style wearing black jacket. 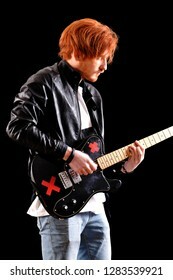 Beautiful blonde model walking on street style wearing black jacket. 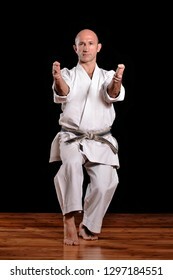 Front view from a hand hold smart phone isolated on white background. 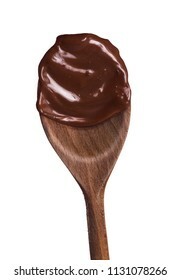 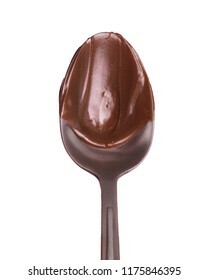 Melted dark chocolate wood spoon isolated on white background. 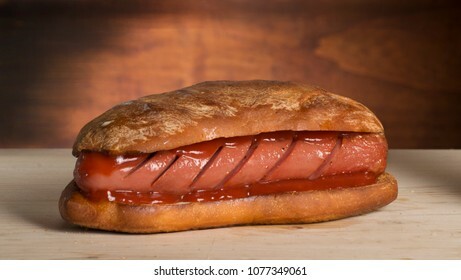 sausage sandwich on wooden rustic ambient. 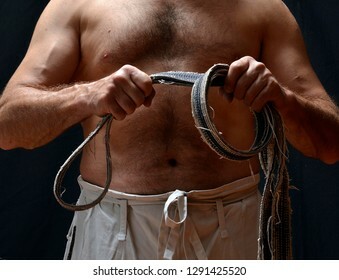 Young strong man using cell phone on outdoors structure background.European stile. 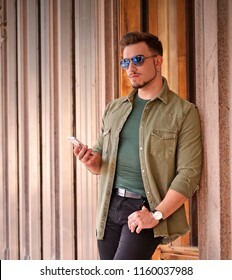 Urban young model man walking on street wearing sunglasses. 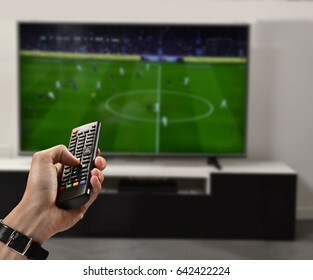 Watching football game hand holding television remote control. 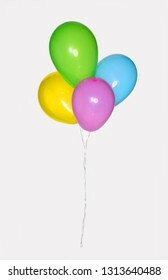 Colored balloons isolated on white background. 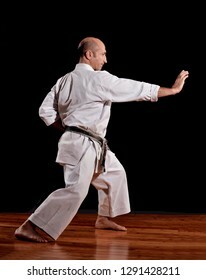 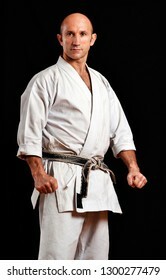 Karate shotokan master isolated on black background. 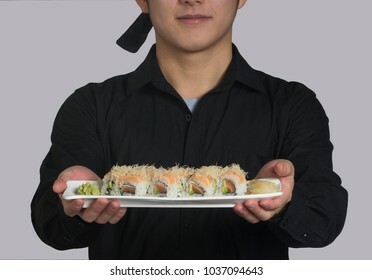 Asian cook hold a sushi roll dish. 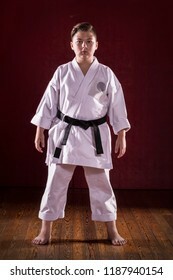 Black belt karate martial arts kid portrait. 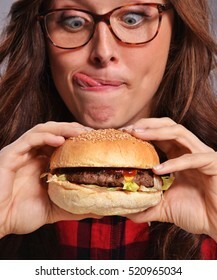 Happy and expressive nerd woman eating burger.Sticking out tongue. 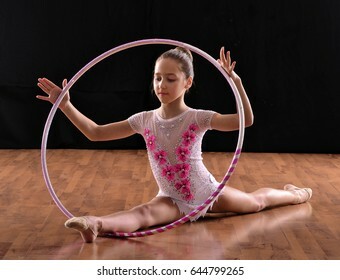 Rhythmic gymnastic girl and ring on black background. 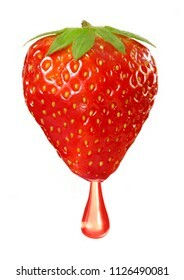 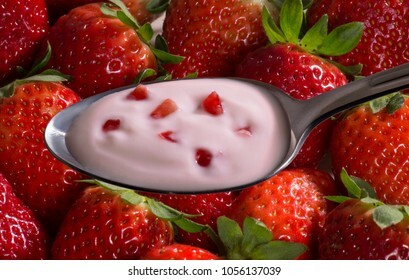 Strawberry juice drop from strawberry fruit on white background. 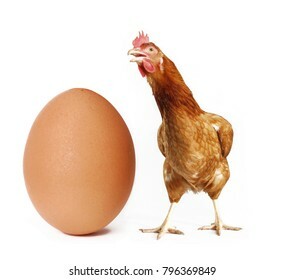 Hen behind a big egg isolated on white background. 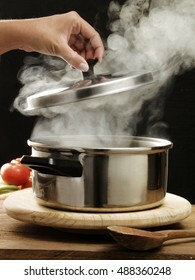 Opening steam over cooking pot and cover. 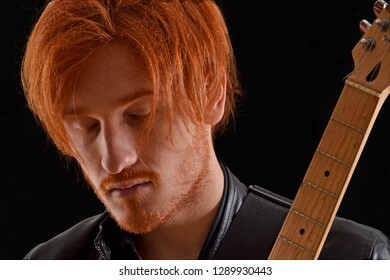 Surpriced message cell phone young man. 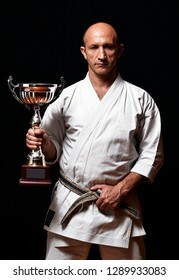 Karate champion hold a trophy cup. 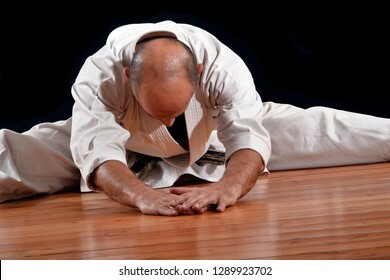 defeated karate man isolated on black background. 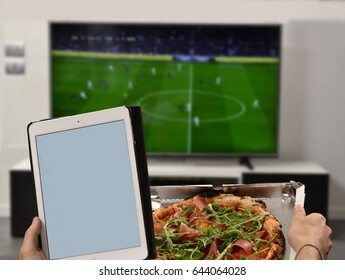 Watching television eating pizza and holding computer tablet. 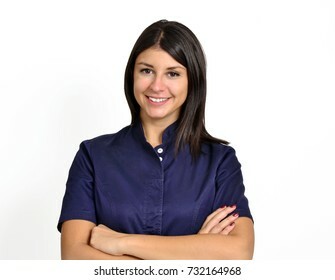 Latin nurse medic young woman portrait on white background. 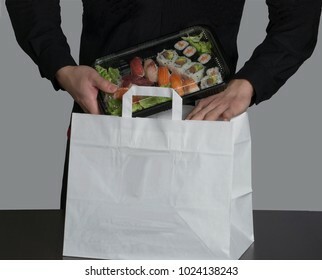 Fitness man going down stairs to subway at urban ambient. 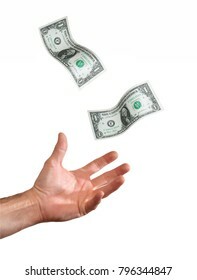 Dollar bills falling from sky. 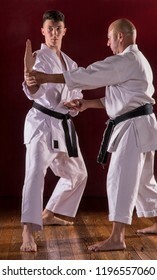 Hand catch the money. 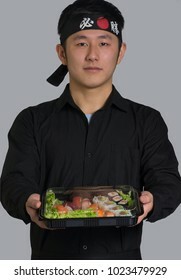 Earn money concept. 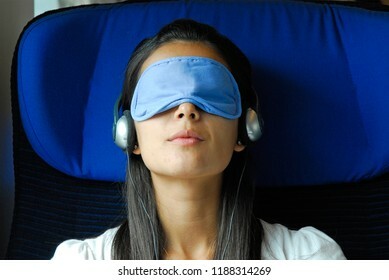 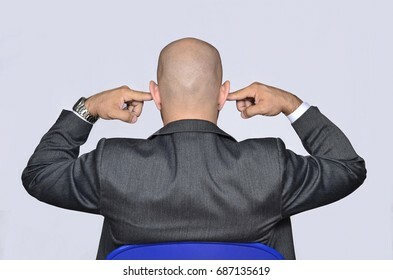 Back view from a bald head businessman covering his ears with fingers. 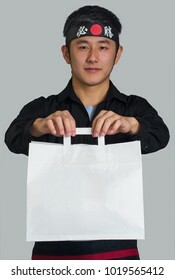 Fitnest man going to shopping on street background. 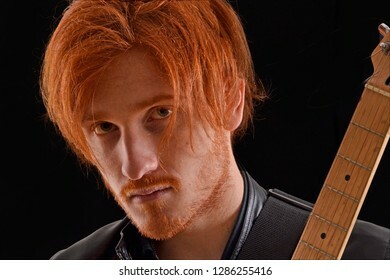 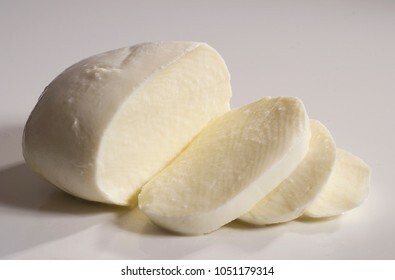 Young healthy man walking on Milan city structure background. 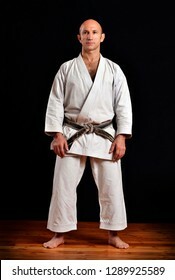 Young strong man watching possing on outdoors structure background. 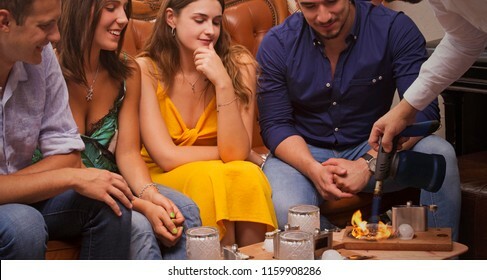 Bartender prepare an special cocktail drink with fire ice balls and fire in front of a friends group on pub bar restaurant. 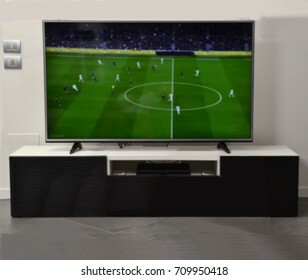 Blurred television monitor on living room background.